I was recently introduced to a new musical eBook app. 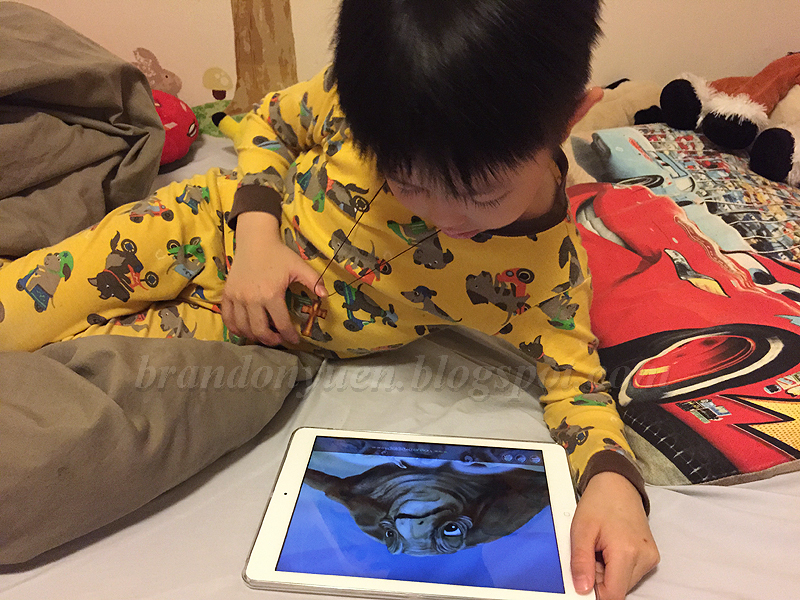 My little one, Brandon, and I always enjoy fun, interactive story apps together. We like this eBook because we get to learn about the ocean, the animals that live in the ocean, and everything about marine biology. Whales and dolphins were always Brandon's favorite. It's very educational and I like the upbeat music. 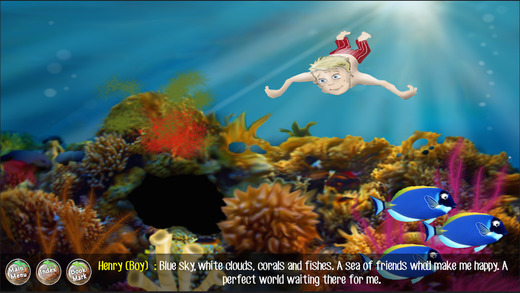 This new app from award-winning composer Shirley Choi invites children of all ages to experience and learn about the ocean in a fun, interactive way. 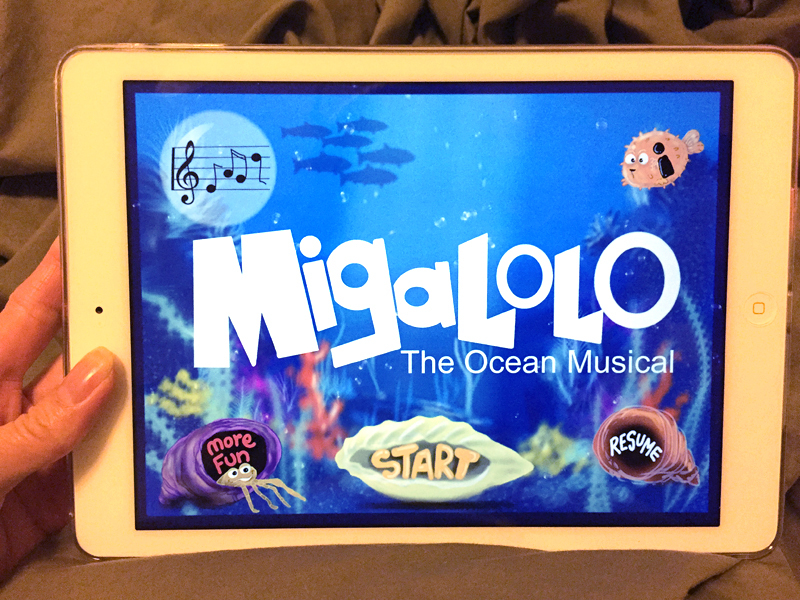 Migalolo features nine chapters which supplies over ninety minutes of educational, musical fun! Sing along with original songs as you watch rich graphics that show off scores of diverse sea creatures in their colourful undersea environment. Kids will learn about important conservation topics, the science of the seas, and what they can do to help protect the Earth’s oceans. They will meet new friends like Henry a boy who is turned into a dolphin, his pet cat Iko, a wise turtle named Yai, and tons more. Swim along with Henry and Iko as they explore and meet all kinds of characters from rapping trout to sassy seabirds! This app explores many important ocean topics, but does so in a fun and engaging way. The catchy tunes will have kids singing about the seas as they learn all about the ocean and the wonderful creatures who live there. Disclosure: I received compensation in exchange of my review in this post. Any expressed opinions are my own and personal thoughts.